Aloobari has the distinction of being the first tea estate to be established in the Darjeeling Hills in 1840, under the management of Kurseong and Darjeeling Tea Company. At a majestic height of 6562 feet, the garden is caressed by the cool breeze, from the snow-capped Himalayas, that gives Aloobari tea its exceptional flavour. 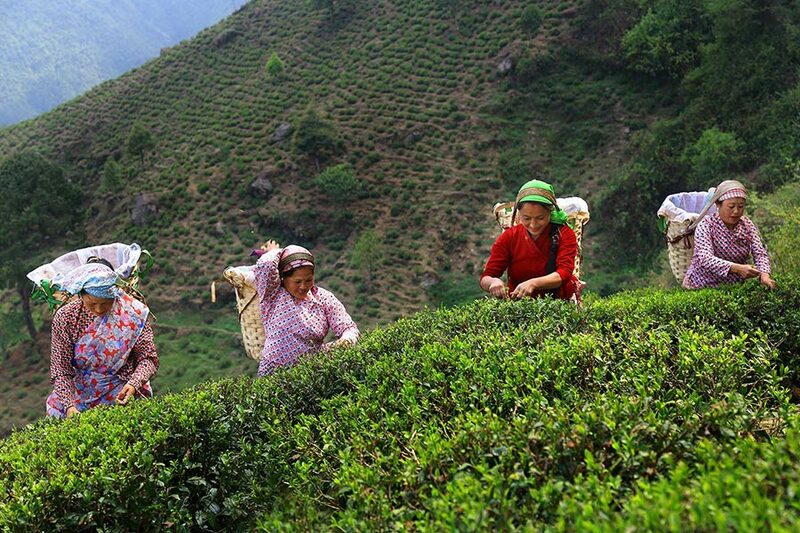 The first tea bushes continue to flourish in the north eastern hills of Darjeeling, providing the tea lovers with a slice of history in its delicate flowery flavour. Aloobari provides a clear view of the glorious Kanchenjunga range.